Print this schedule of workshops and share it with your students. 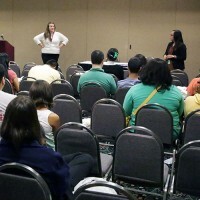 Encourage students to attend these educational workshops and optimize their time at the fair. 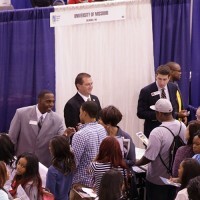 Students should pre-register at gotomyncf.com. 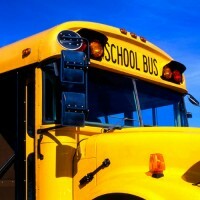 If you’re bring a group of students by bus, please submit our Transportation Form to help us better manage traffic flow. 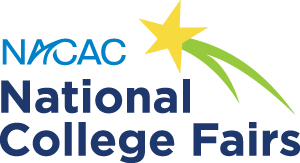 We are looking for volunteers to assist the National College fair in the following areas: Counseling Center, Information, Greeter, Hospitality, Orientation/Workshops. 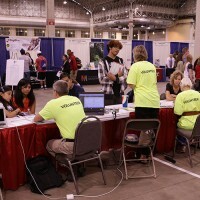 If you have a few hours to spare, volunteer at the Chicago National College Fair.